THE ROWAN ARTS COUNCIL serves to promote and sustain one of Rowan County’s most vital resources — the visual and performing arts. 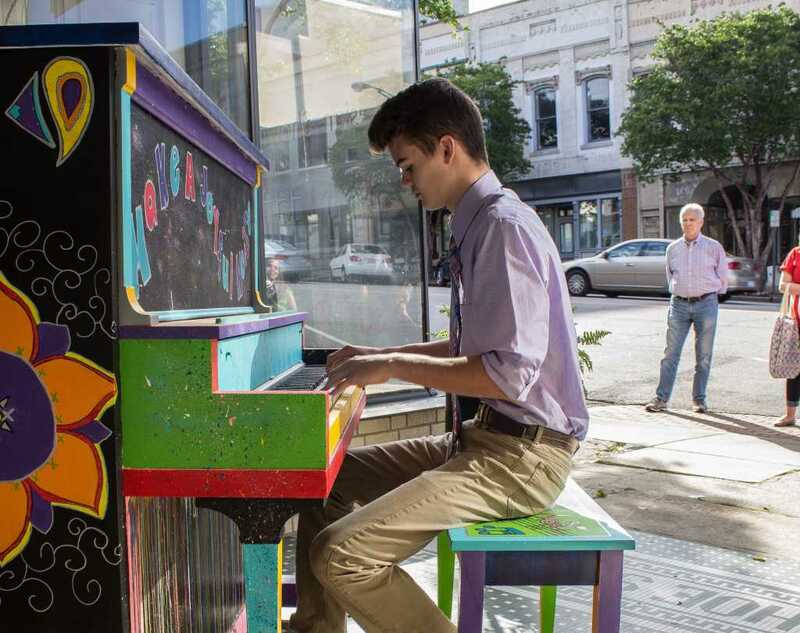 Through education, advocacy and partnerships with individuals, area businesses, organizations and local artists, the Rowan Arts Council helps create a more vibrant community and higher quality of life. If you would like to learn more on how you can support your local arts, call 704-638-3100.